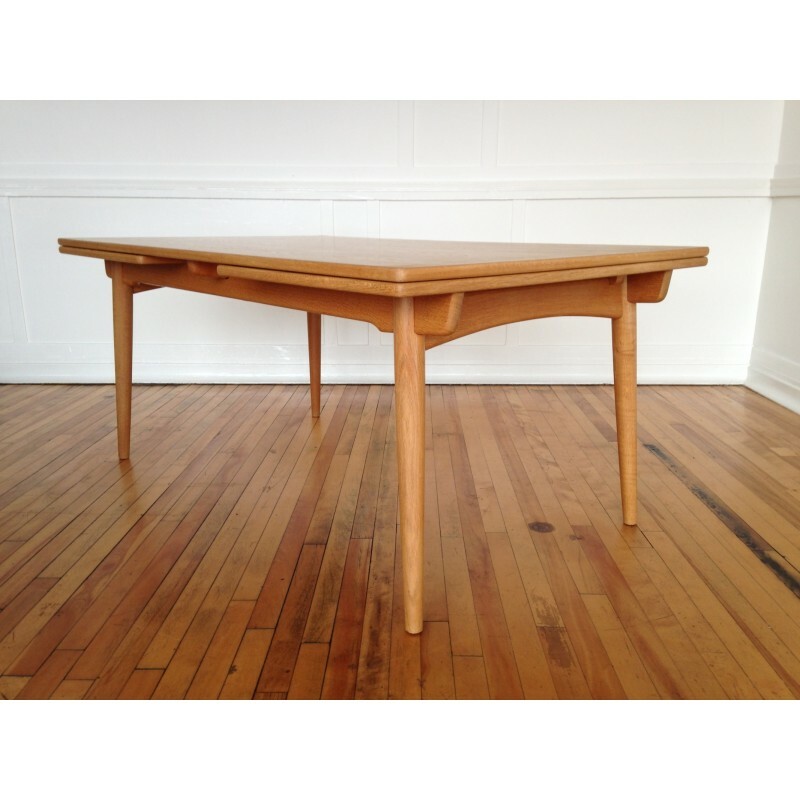 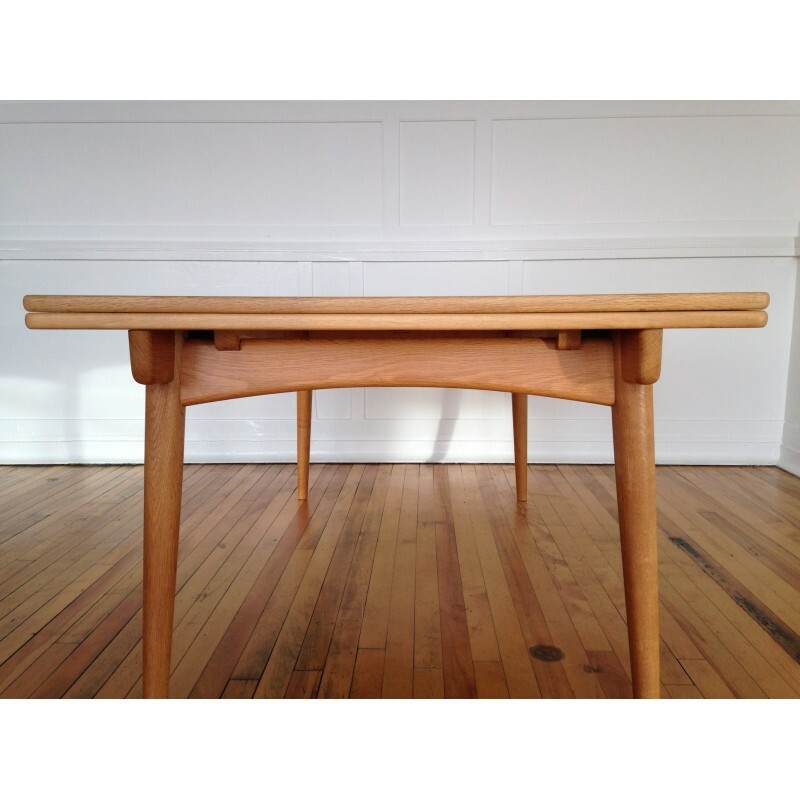 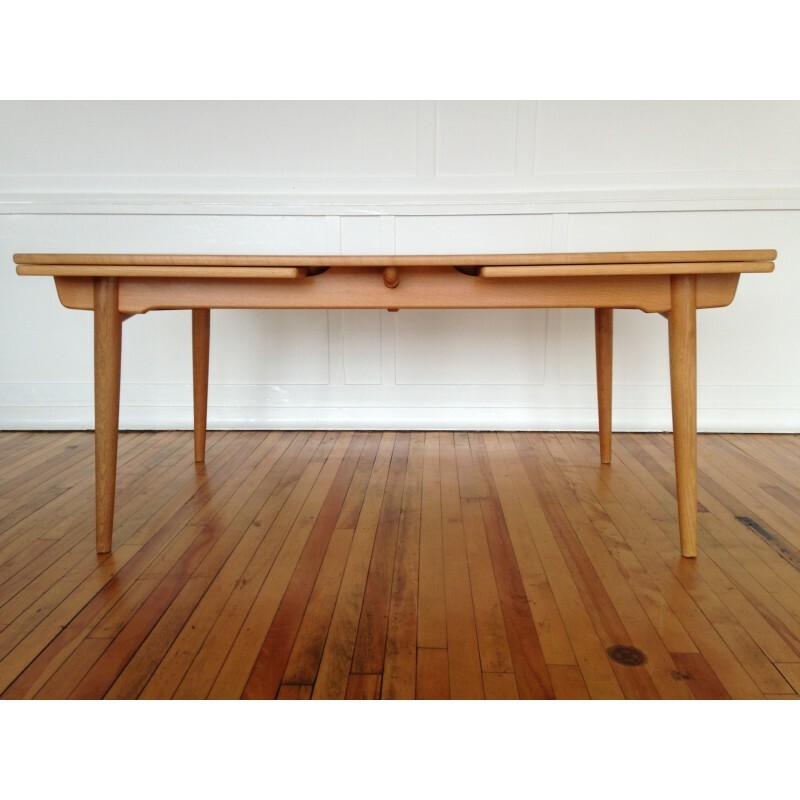 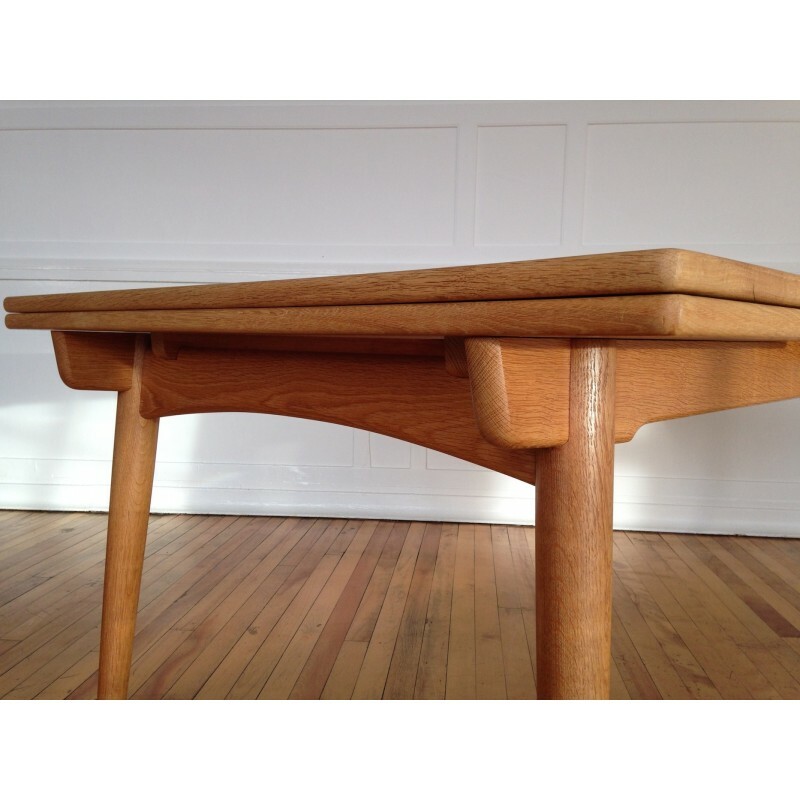 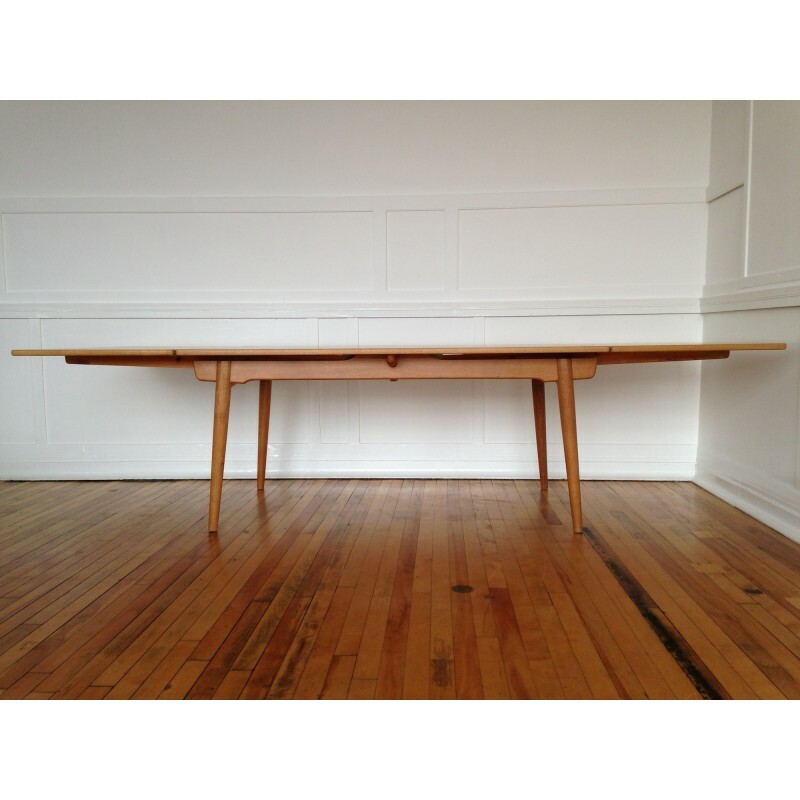 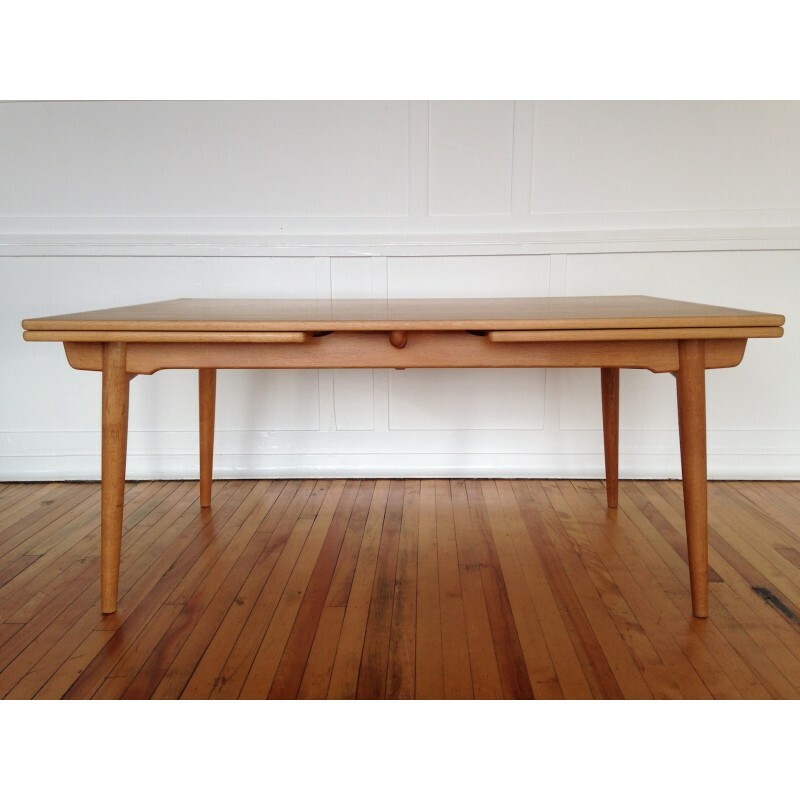 An exceptionally beautiful AT-312 extending dining table, designed by Hans Wegner for Andreas Tuck, circa 1960's. 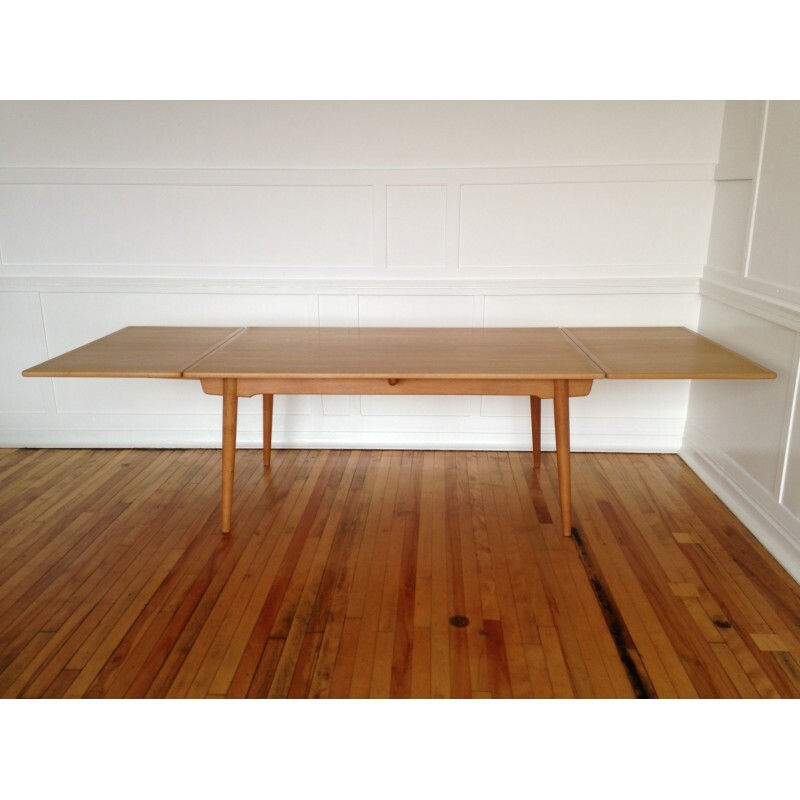 This is a very rare, extra large version of the table which extends to 280cm, and is 100cm wide. 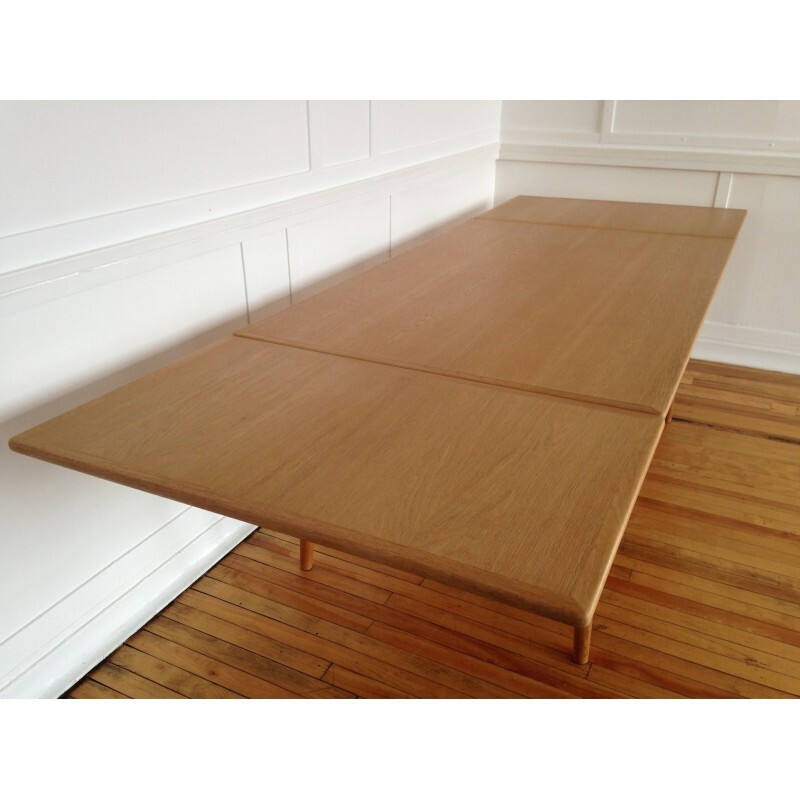 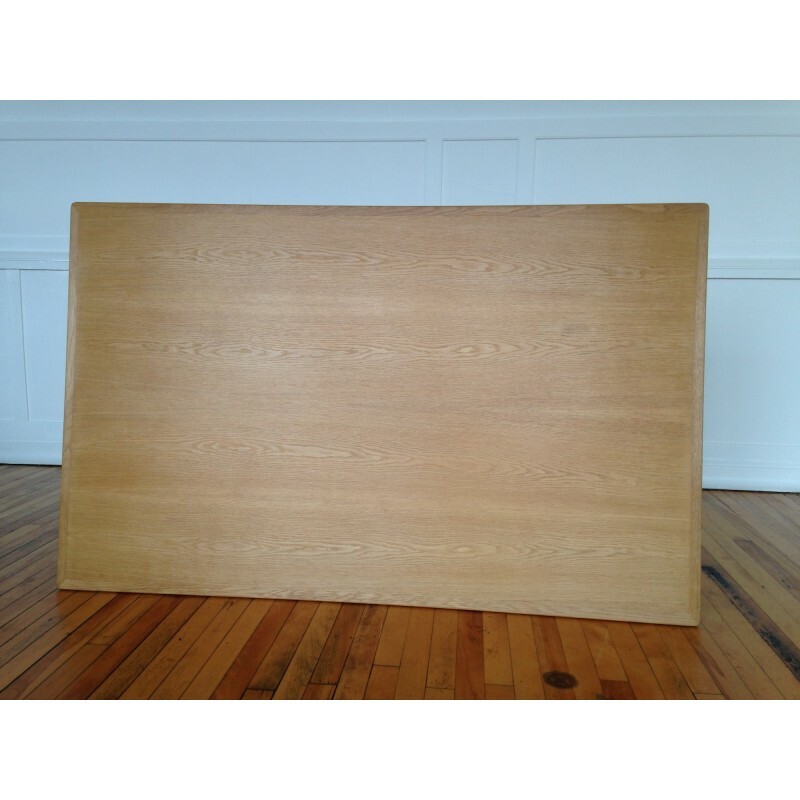 The table is also made entirely from oak. 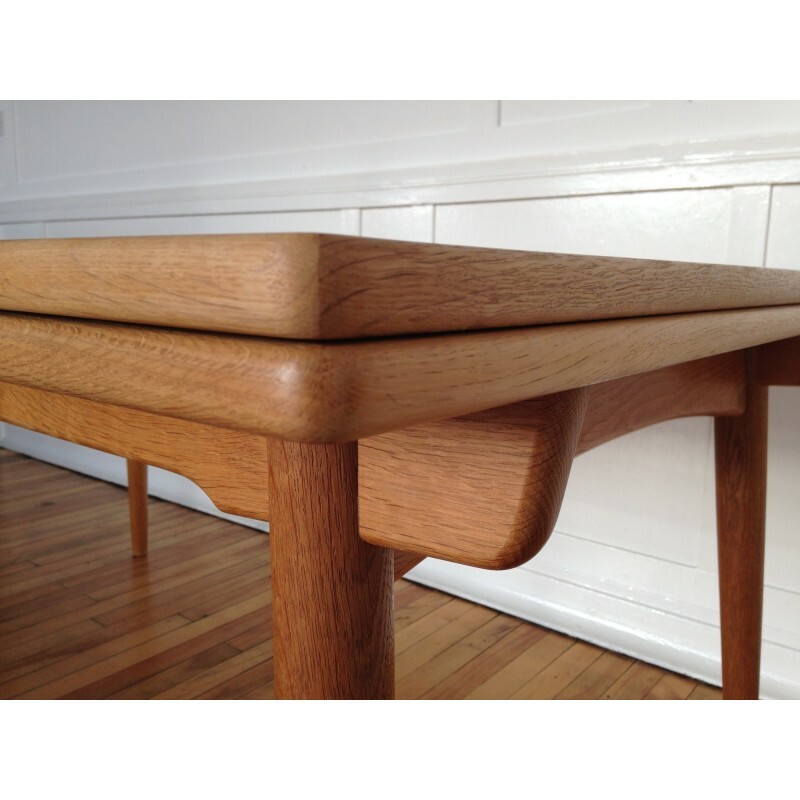 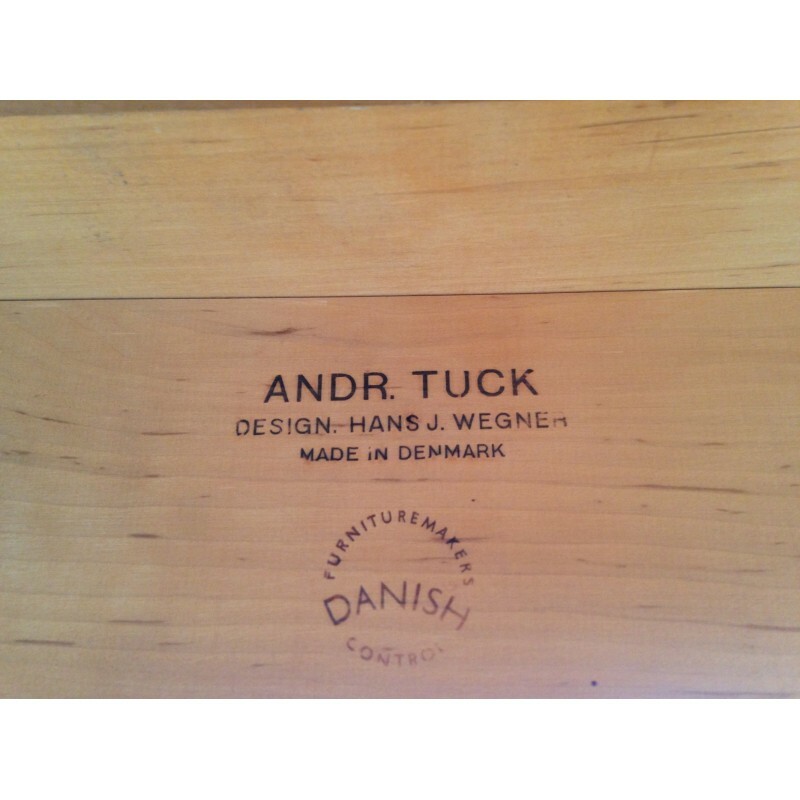 Most examples had an oak base and teak top. 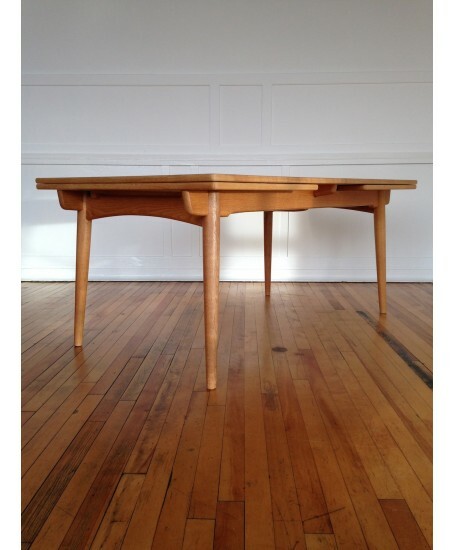 The table has been fully restored and is in amazing condition, almost like new. 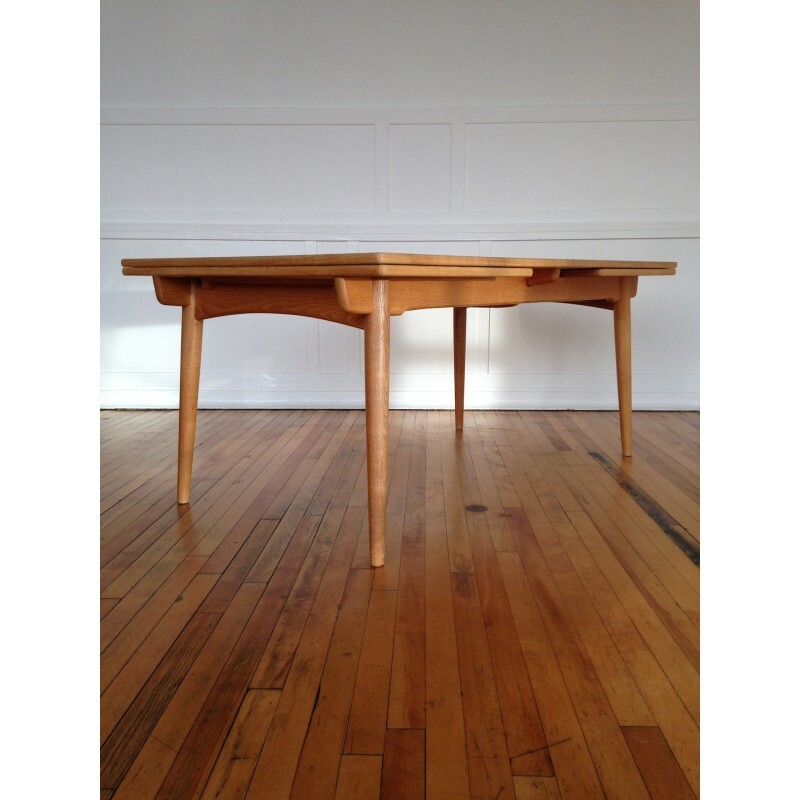 An astonishing example of this wonderful and rare piece.